The importance of branding yourself is one I've come across again and again in the business world. First as a blogger in high school, and now as a member of the working world, I want to stand out as someone who is put together and has a clear message. When I was going through the job interview process, my message connected across all of my talking points: I'm a storyteller. I furthered this message on handwritten thank you notes to everyone I met, on stationary branded with my name. I wanted to be memorable, and for a good reason. 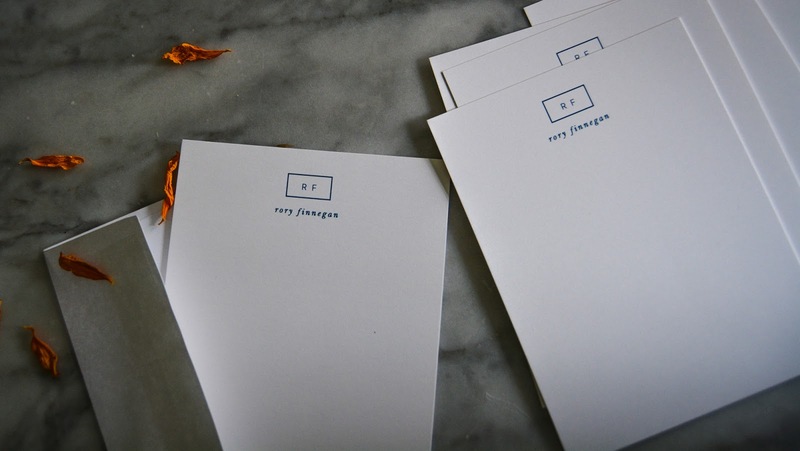 Right now, stationary is what I love incorporating into my personal branding. I write a lot of letters, and a personal flair adds so much to regular stationary! 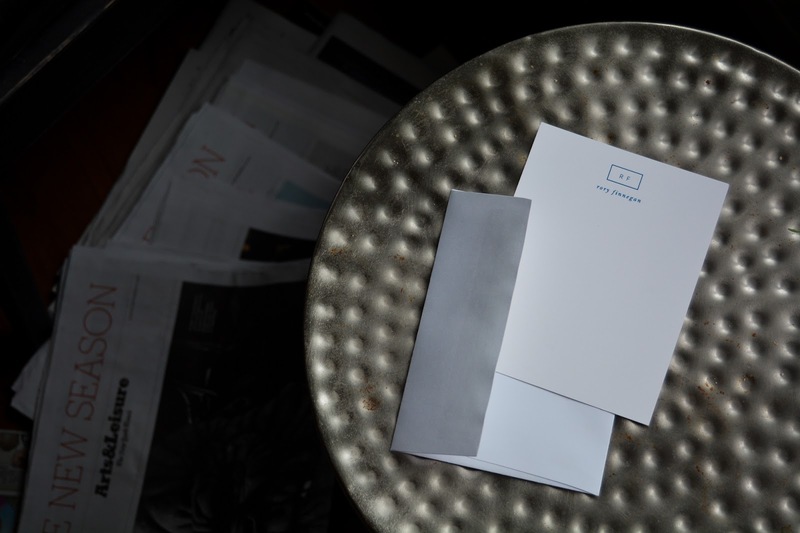 These classy white and navy notecards that Basic Invite sent to me are perfect for that; they're business appropriate and good for sending quick notes to friends. And of course, they're branded! 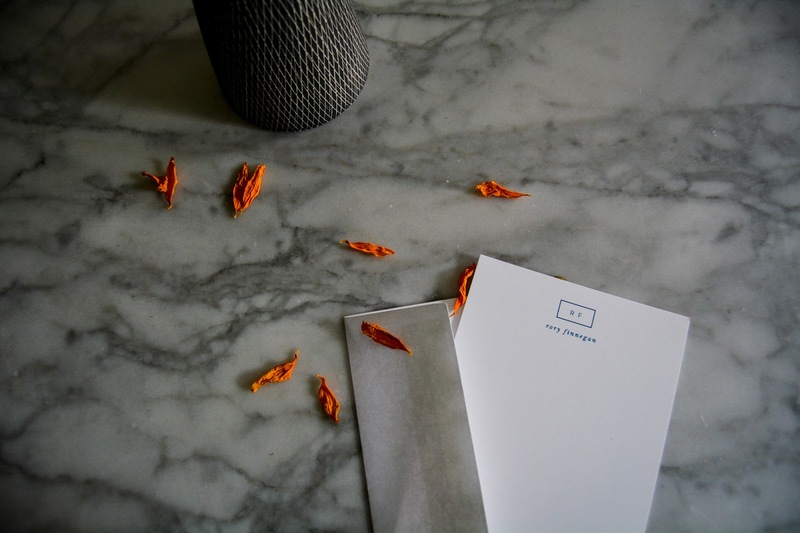 Someday soon, I think (and hope) I'll have my own business cards to help build my brand. With these, too, it's important to pick something that's business appropriate but (if you're like me) a little different and creative. 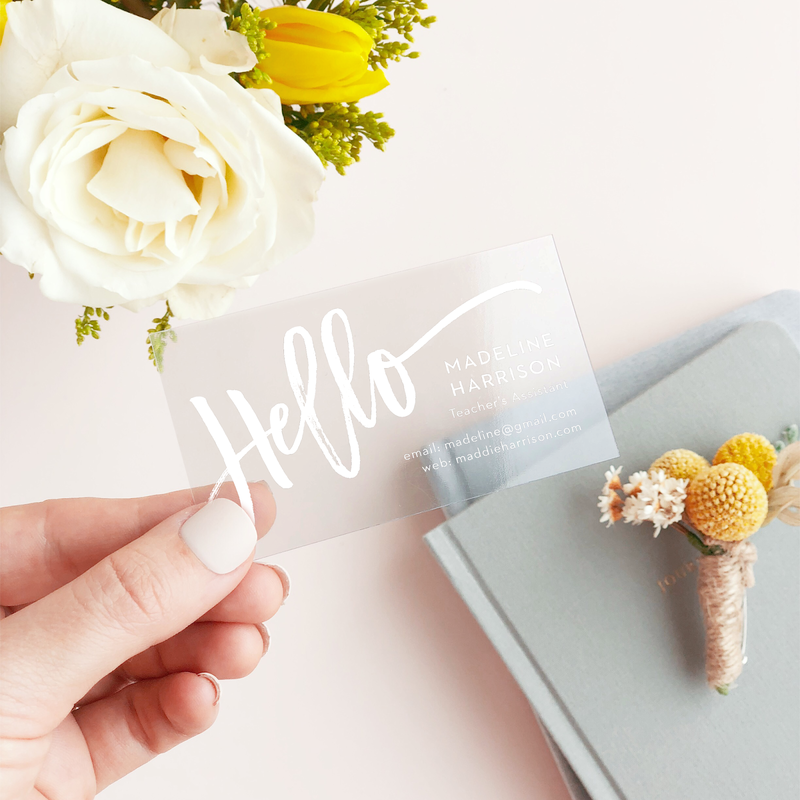 Basic Invite has these really pretty, classy clear business cards that are eye-catching and memorable. If you're an artist or blogger or self-starter, I feel like these are perfect! 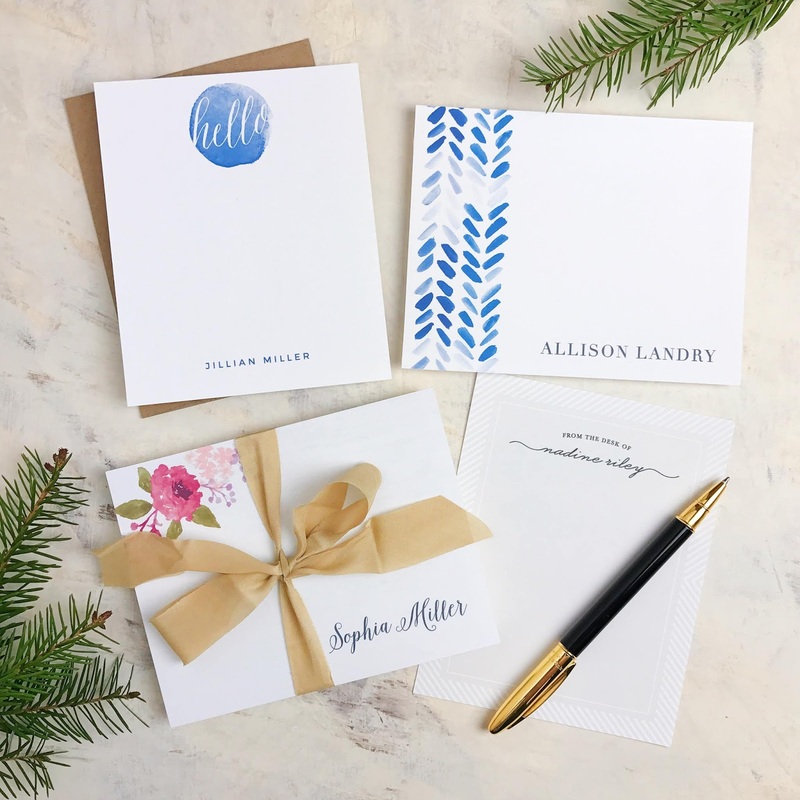 Other than selling custom stationary and business cards online, Basic Invite also does invitations and holiday cards and thank you notes...and more! It's hard to believe that lots of the holidays are around the corner already (where did the summer go??). 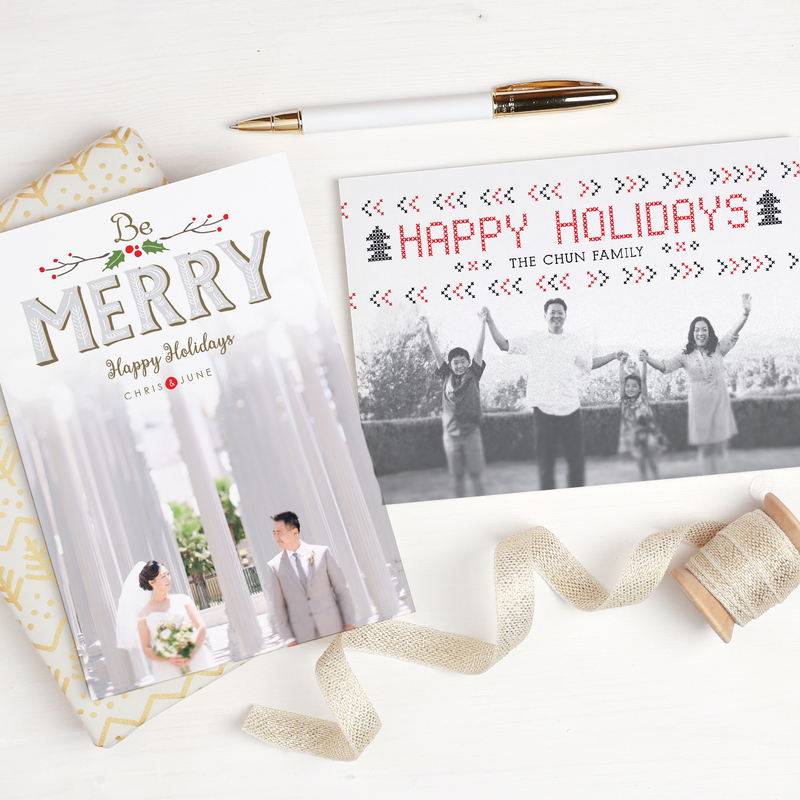 If you're looking for the perfect Christmas photo card (or whatever you celebrate) this year, I'd definitely recommend Basic Invite. I've never had a custom order created and at my doorstep in such a short period of time, so they're great for last minute things too. 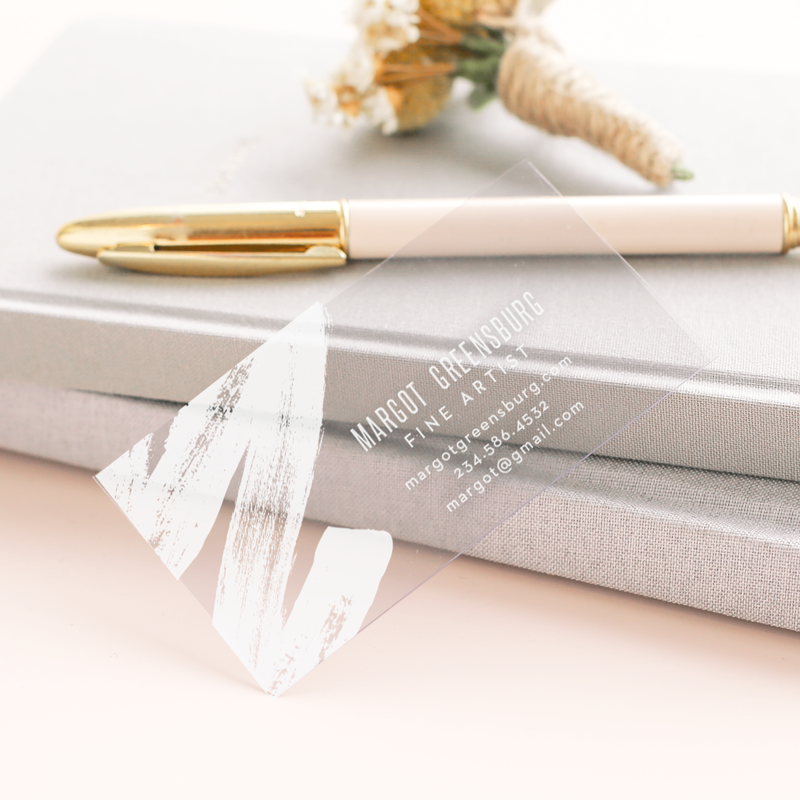 I decided to brand myself with simple stationary - but if you're looking to go bolder, Basic Invite has almost unlimited colors to choose from, foil designs in gold/rose gold/silver, and even 40 different colored envelopes. 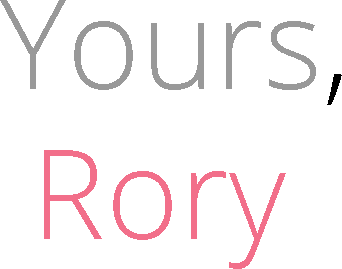 You can't go wrong, guys - so here's a 15% off coupon to get you started on branding yourself!